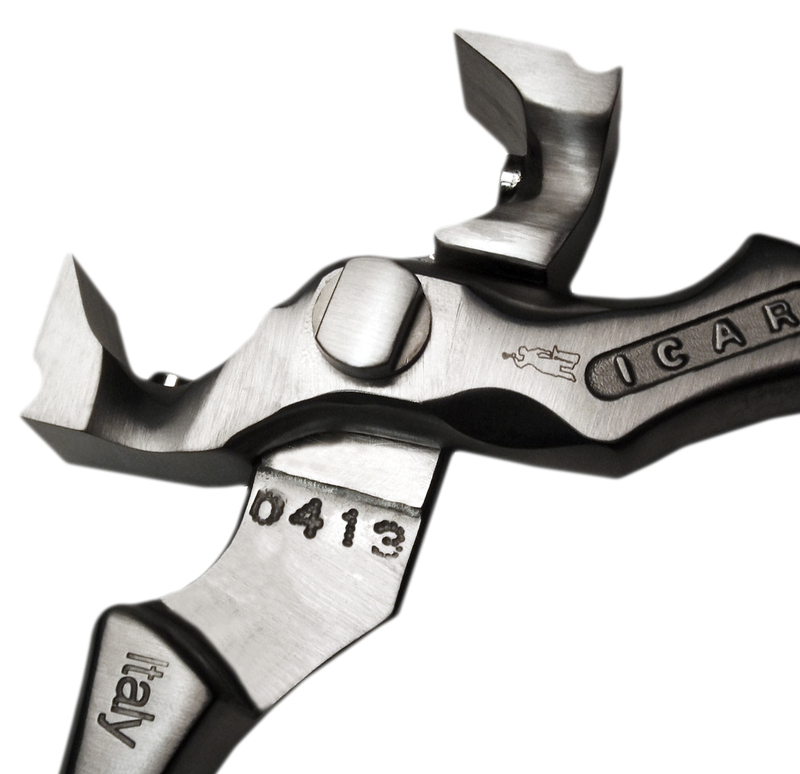 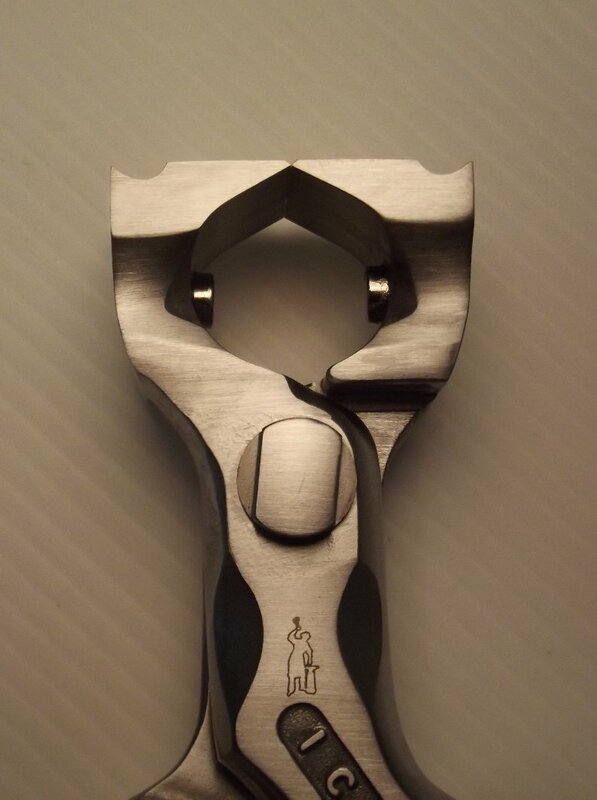 ICAR nail cutters are hot drop forged from the best European tool steel and then are finished with very precise CNC milling machines leaving the last touch always to workmen for a perfect setting. 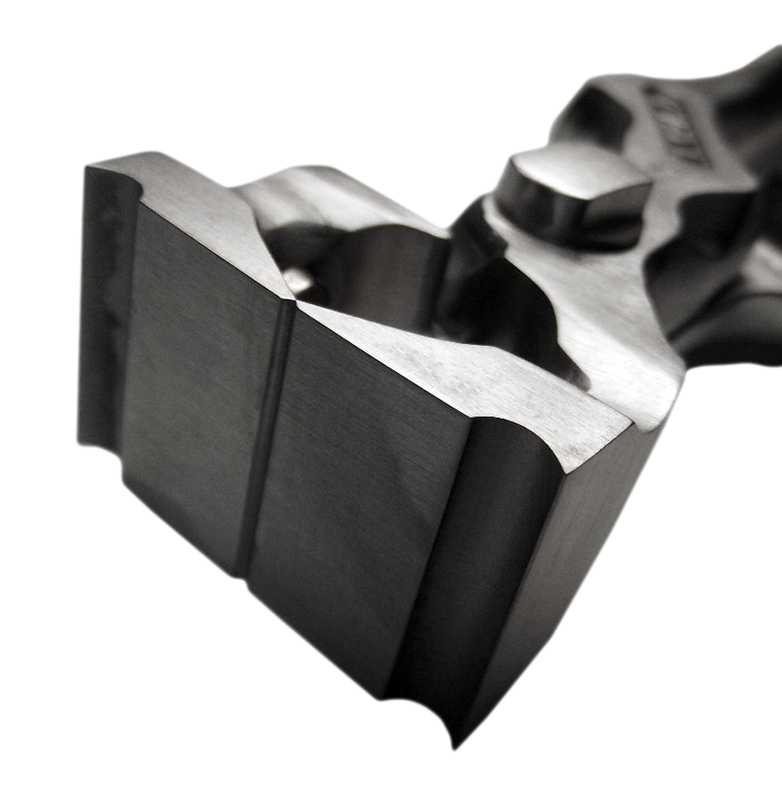 The design of the cutting edge together with a special hardening give them great cutting peformances and long lasting of the cutting edge. 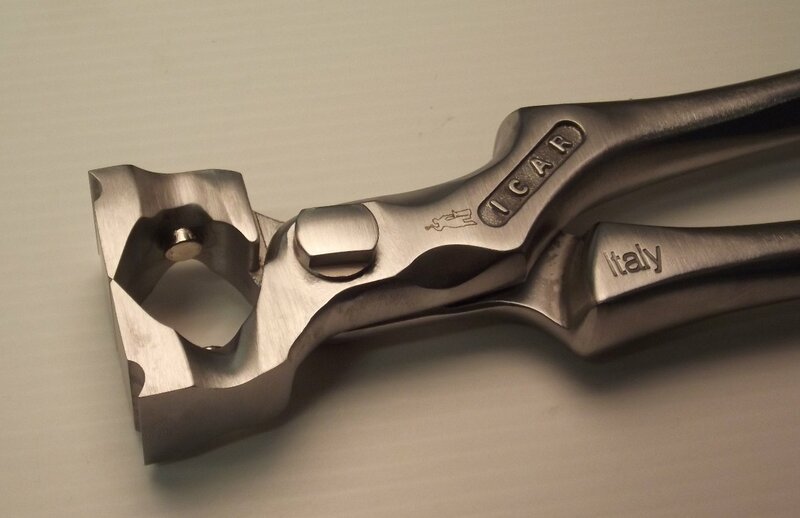 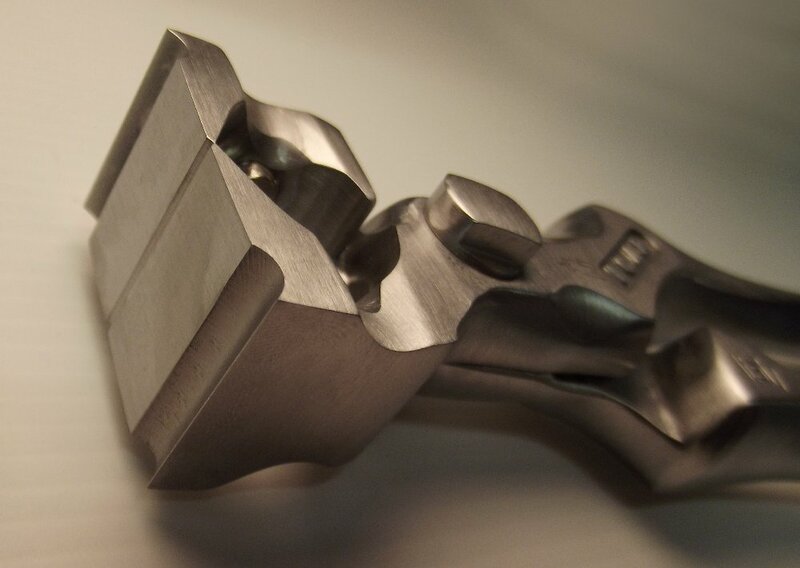 They are available with or without strong magnets inset in the jaws that help in catching nail clips. 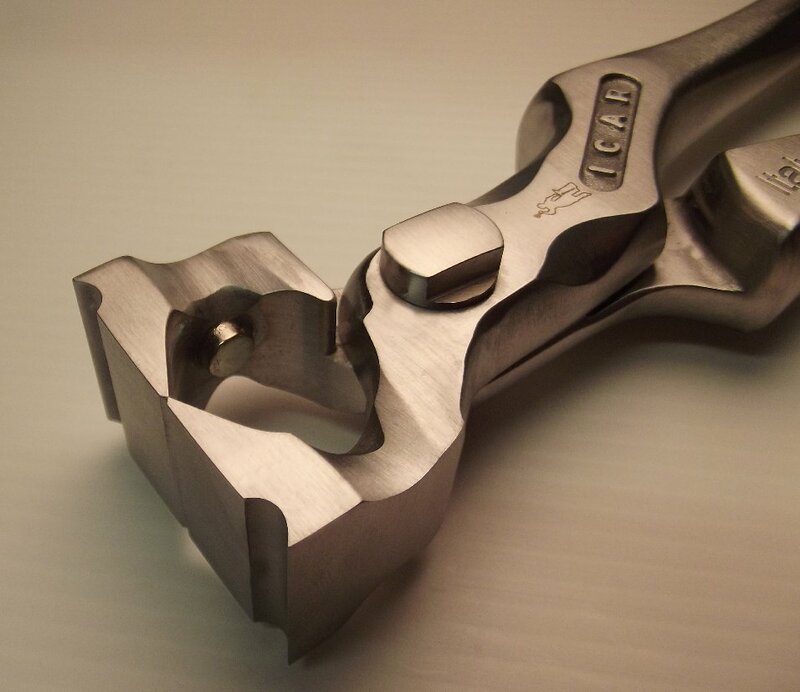 There is also the possibility to have them with single or double clench groove that is very useful when clenching nails.